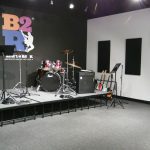 “We are delighted to open our newest Bach to Rock school in Denville. The township is the hub of Morris County, making it a central location for families throughout the area,” said President of Bach to Rock, Brian Gross. 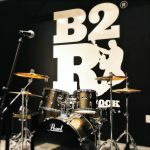 “We offer an innovative and progressive approach to music education – gone are the days of boring and solitary lessons. 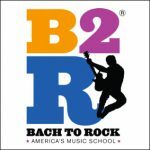 At Bach to Rock, students launch into learning today’s favorites while our teachers expertly nurture their potential and share the fundamentals of music as they progress,” continued Gross. Families in Denville, Rockaway, Morristown, Dover, Randolph, Morris Plains, Parsippany-Troy Hills and Boonton will truly benefit from the Bach to Rock method.